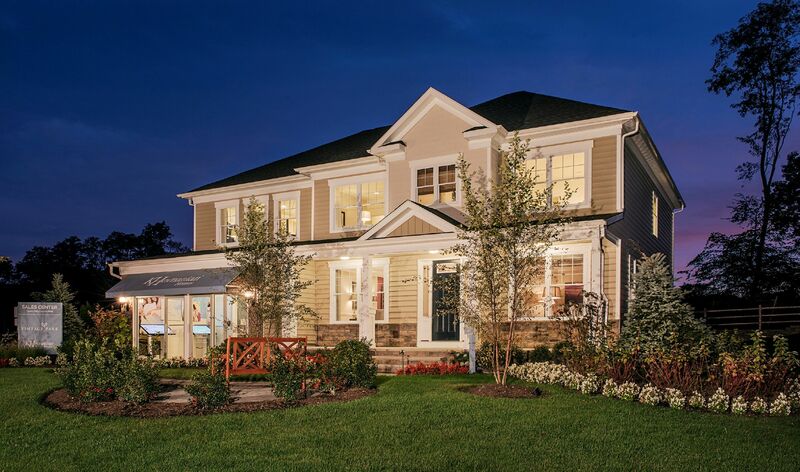 Vintage Park located in East Brunswick, NJ boasts 28 luxurious new single family homes with up to 3,965 sq. ft. of living space. Don't miss this chance to live in this intimate setting with close proximity to commuter routes, shopping and dining.